Nelson Mandela was jailed for 27 years by the apartheid South African government for his fight against its racist policies. He then served as President of South Africa from 1994 to 1999. He has had hundreds of structures and awards named after him in his home country and the rest of the world. They include streets, municipalities, bridges, squares, parks, gardens, plants and animals. This list is in no particular order. 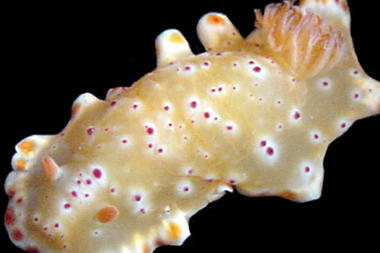 Marine biologists Angel Vlades and Terry Gosliner found the sea slug, Mandelia Micocornata in 1999. The two are quoted as saying: “It is regarded as something of an honor to have a species of organism named after you. To have a genus named after you is even more of an honor because new genera are less often named than new species. However, an even greater honor is to have a family named after you because new families are rarely created.” They said they named it after Mandela to honor him. In 2002 a new species of the small African orb-weaves spider was found near Cape Town and named in honor of Nelson Mandela. The small African orb-weaver is restricted to western, southern and central Africa. 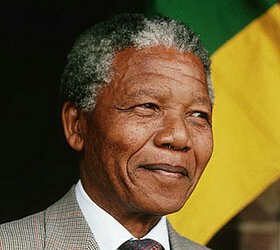 The genus is Singafrotupa and there are three know species, the Mandela being one. The Mandela, a fundamental particle, was discovered in 1973 by Leeds University cosmic ray group. The particle was named Mandela Particle in honor of Nelson Mandela. 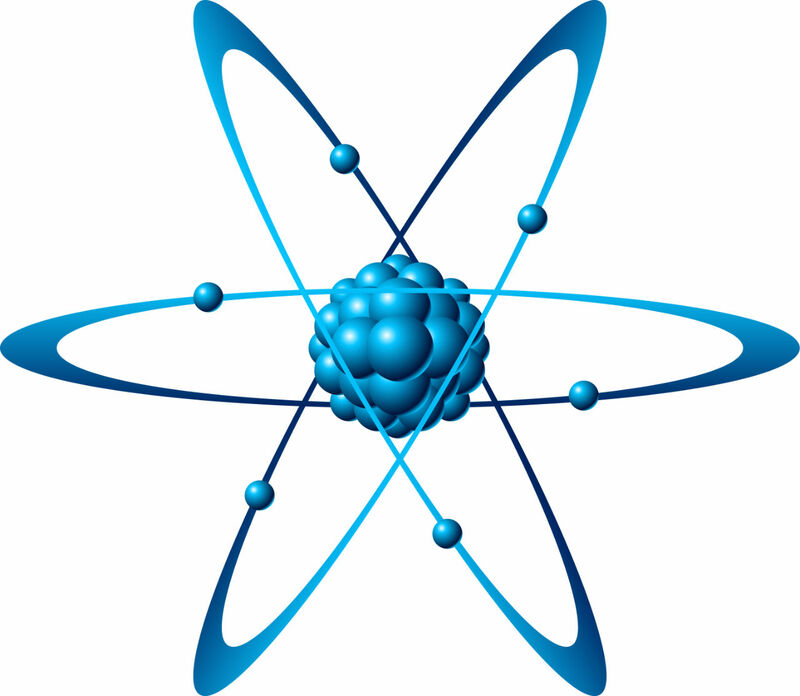 The particle would be 40 to 70 times the mass of a proton and was proposed to explain by Leeds to explain an anomaly of their measurements of multi-TeV cosmic rays near sea-level. The beautiful orchid Paravanda Nelson Mandela was named after former president Nelson Mandela when he visited the National Orchid Garden in Singapore March 1997. A woodpecker species whose remains were unearthed by French and German scientists at the Langebaanweg fossil site on South Africa’s south-west coast, named it Australopicus nelsonmandelai in honour of Nelson Mandela. It is the oldest type ever found on the African continent. “We have named the new species after Nelson Mandela — a sort of scientific present for his 94th birthday,” said Albrecht Manegold from the Senckenberg Research Institute in Frankfurt. Australopicus nelsonmandelai is believed to have lived in the early Pliocene period about five to three million years ago. 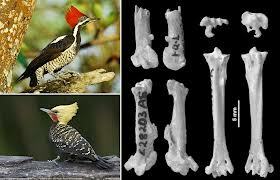 It was related to woodpecker species alive in the Americas and Eurasia today, and not to those found in Africa. 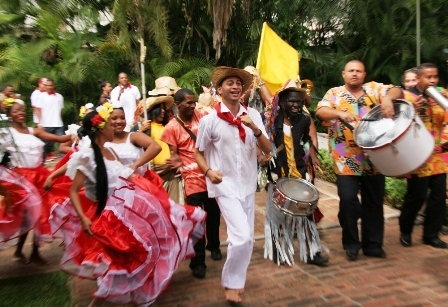 A music group in Venezuela is named “Danzas Mandela” in honor of Nelson Mandela. The group started in 1990 and is involved in music, dance and theater especially of the Barloventio region. Stasimopus mandelai is a species of ctenizid trapdoor spider from the Eastern Cape Province of South Africa. 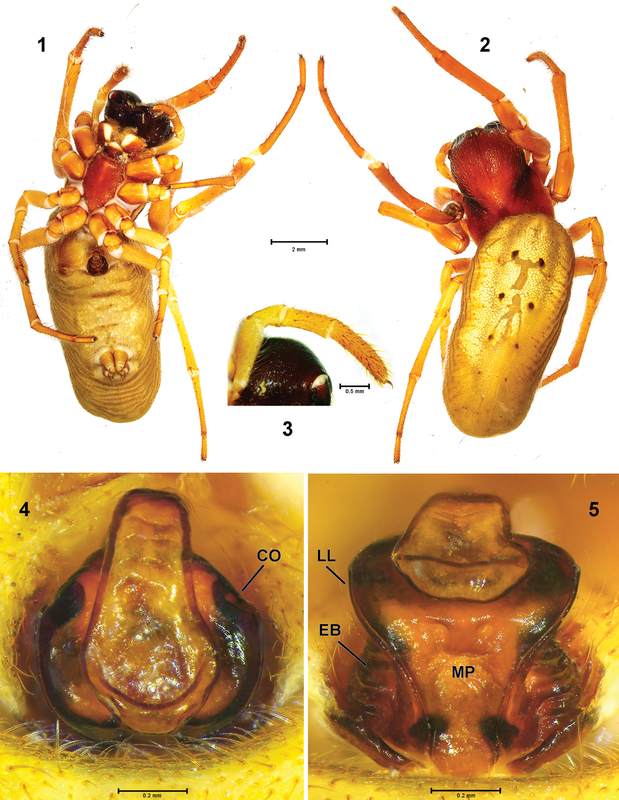 This species occurs syntopically with S. schoenlandi and a number of other mygalomorph spiders at the Great Fish River Nature Reserve. The species was named in 2004 by zoologists Brent E Hendrixson and Jason E Bond “honoring Nelson Mandela, the former president of South Africa. 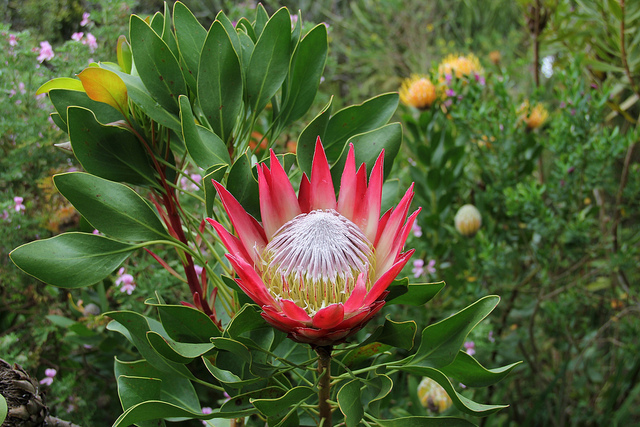 The Protea cynaroides cultivar ‘Madiba’ was named after former President Nelson Mandela, on occasion of his 80th birthday in 1998. Proteas are a genus of flowering plants found in South Africa and sometimes called sugarbushes. Madiba is the name of the African tride to which Mandela belongs and in South Africa it is a sign of honor and respect to call him Madiba. 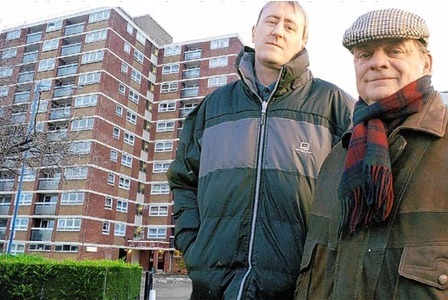 “Only Fools and Horses” is a British sitcom which was originally aired on BBC between 1981 and 1991. The apartment in this sitcom was called The Nelson Mandela House. The main characters in the show lived in this apartment. 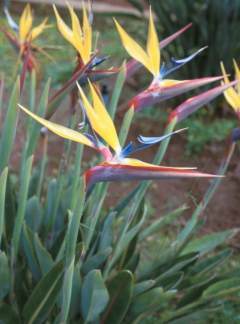 Strelitzia reginae ‘Mandela’s Gold’ is a rare yellow form of the well-known crane flower, Strelitzia reginae. 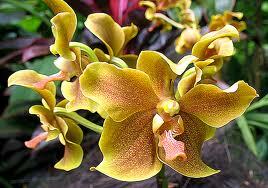 ‘Mandela’s Gold’ is a stemless, evergreen clump-forming perennial. Greyish green, banana-like leaves grow to a height of about 1.5 m and during winter and spring the large bird-like flowers are held above the foliage on the tips of long, sturdy stalks.